Dean & Draper knows that it takes more than apples and carrots to keep your teeth healthy and your vision clear. We will be pleased to help you determine which dental and vision policies you need to make your health coverage complete. A DMO plan requires you to select a primary care dentist as well as receive all dental care within your plan's network. As with individual or group health insurance, a PPO / PDN family dental insurance plan features lower costs if you choose dentists within your plan's network, although doing so is not required. The most flexible dental coverage available, Dental Indemnity allows you to visit any dentist in the United States without referral. While this plan requires no copay, most Dental Indemnity plans only cover up to a specified amount. 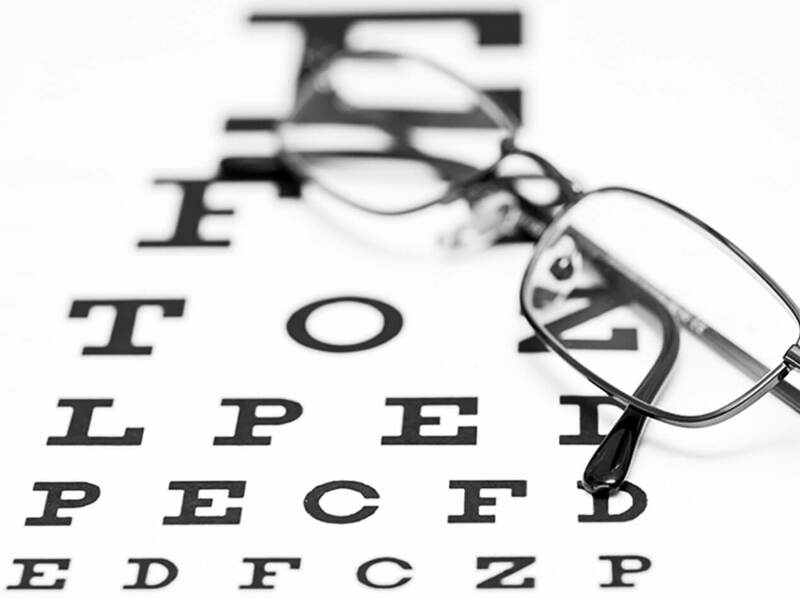 As vision problems are a common disability in the United States, most employees would likely benefit from having eye care insurance as part of their core insurance package. Most Texas employee vision insurance plans cover items like prescription glasses and contact lenses, general eye exams, and even laser eye surgery. Please call 1 (888) 266-2680 or (713) 527-0444, or just fill out and submit the form below to learn more about our employee dental and vision insurance rates for your Texas business. We will help you identify the best vision and dental insurance plans for your to buy for your loyal employees.